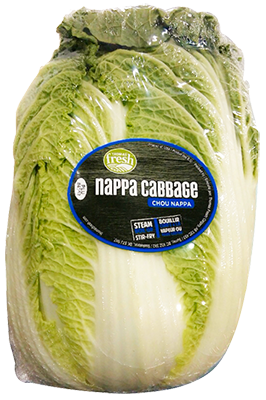 Available-year round, nappa cabbage is a fresh staple in Asian cooking. Long, light green leaves, strong stalk. Plenty of texture and a bolder flavour than traditional cabbage. Steam, boil or use in stir-fry. Use for slaws and soups. 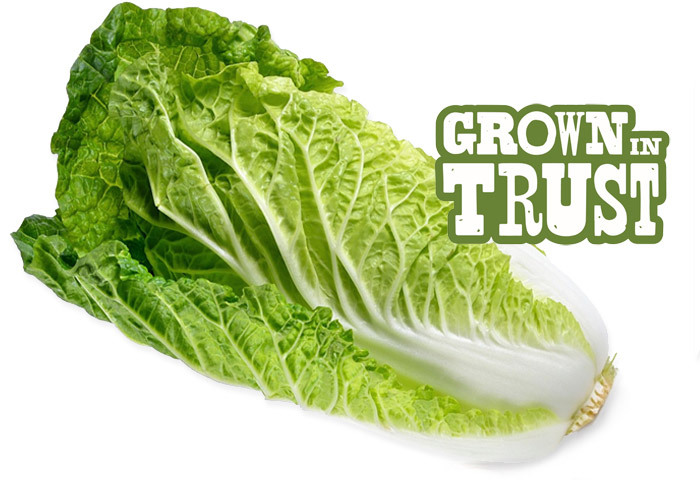 Nappa cabbage contains high levels of vitamin C. 100g of this green adds up to 45% of your daily dose!